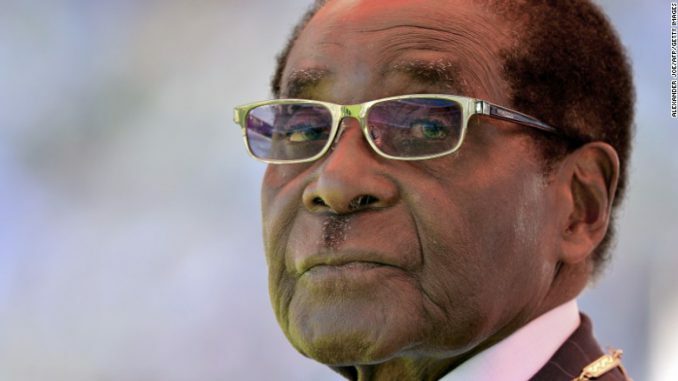 At 92, Robert Mugabe has ruled Zimbabwe for longer than most Zimbabweans have been alive, taking office in 1980 after a brutal war and negotiated peace deal. But he has since presided over an economic meltdown, violent suppression of dissent, and a regime frequently accused of corruption, and suppressing human rights. In recent months, rumors of Mugabe’s health have swirled unabated. It has become a parlor game for Zimbabwean’s on social media to track his presidential plane in case he is spirited out of the country. Rumors of his death have surfaced — more than once. On his return from a recent trip, Mugabe dealt with those rumors head-on. “Yes, I was dead, it’s true I was dead. I resurrected as I always do. Once I get back to my country I am real,” he told assembled reporters. 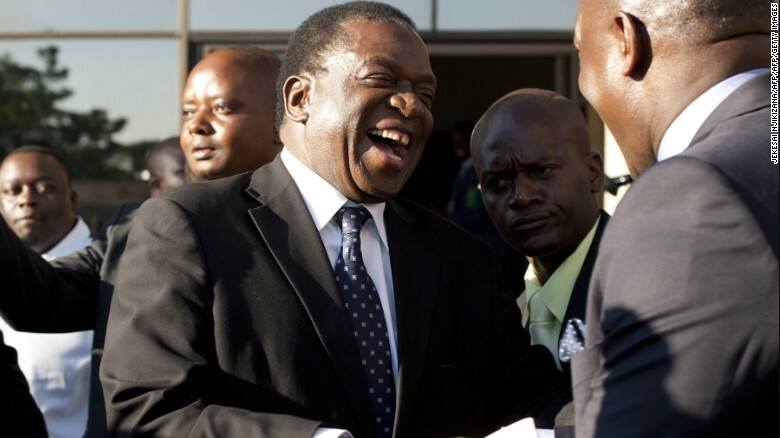 Nicknamed “Ngwena” (The Crocodile) because of his ruthlessness, Emmerson Mnangagwa has held various senior posts in the country’s defence and internal security apparatus. Emmerson Mnangagwa is Zimbabwe’s co-Vice President, justice minister, and one of the most powerful figures in the country. Nicknamed “The Crocodile” for his political cunning and also, perhaps, for the name of the guerrilla group he helped lead during the fight for independence, Mnangagwa is a feared figure in Zimbabwe — not only for his closeness to Robert Mugabe, but also for his hold on the state security apparatus. 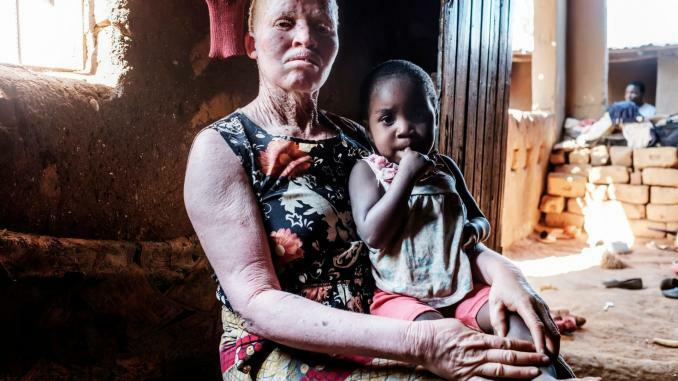 The killings are still an open sore in Zimbabwe, but Mnangagwa has denied involvement and reportedly blamed the army. Many feel that Mnangagwa is biding his time. Constitutionally, he would become president of Mugabe leaves the stage. Former vice president Joice Mujuru speaks during the launch of her party, Zimbabwe People First (ZimPF) on June 19, 2016. For most of Joice Mujuru’s political life, she was considered the ultimate insider in Zimbabwe power politics. She became Vice President until she was purged by Robert Mugabe in 2014 for allegedly plotting against the longtime ruler. Mujuru has impeccable liberation struggle credentials. As a teenager she joined the war of independence and took the name Teurai Ropa (Spill Blood). She claimed to have downed a military helicopter with a machine gun, and has held government and political posts since independence in 1980. 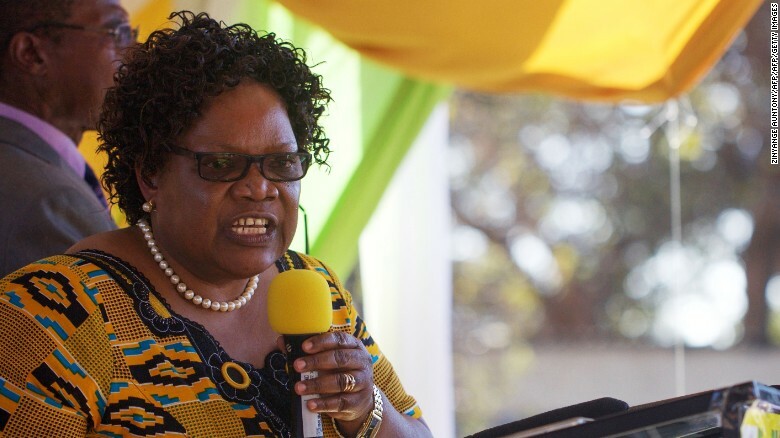 Joice Mujuru was long seen as a potential successor to Mugabe, but faced increasing criticism — particularly from first lady Grace Mugabe — and was expelled in late 2014 from the Mugabe’s Zanu-PF party. She formed the Zimbabwe People First Party earlier this year, which could be a major contender in the 2018 elections. 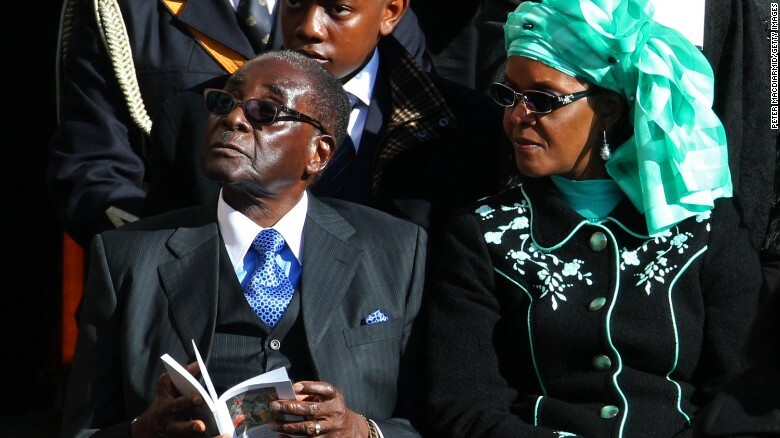 Grace Mugabe with the current President of Zimbabwe, Robert Mugabe. Grace Mugabe has expansive business interests in Zimbabwe and, like her husband, is on an EU and US targeted sanctions list. 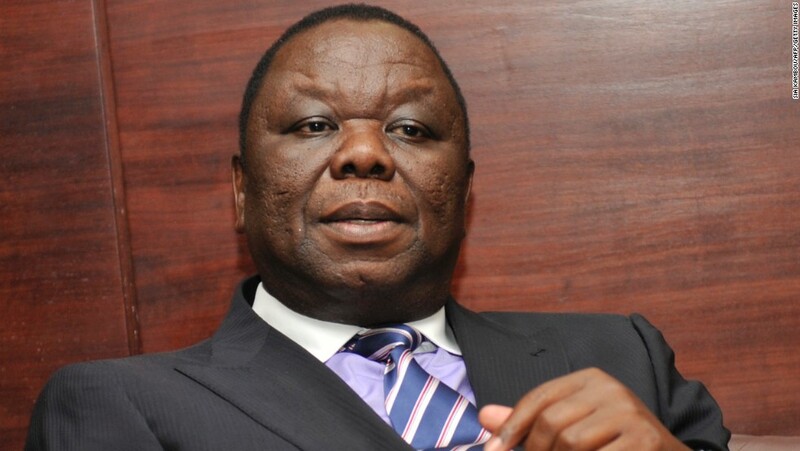 Zimbabwe’s former Prime Minister Morgan Tsvangirai created the Movement for Democratic Change (MDC) party. 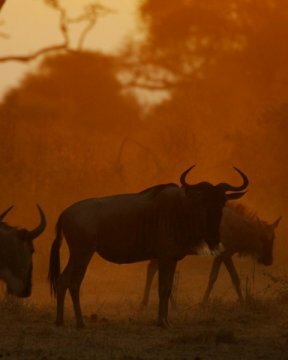 A former member of the ruling Zanu-PF, Tsvangarai formed the Movement for Democratic Change (MDC) that helped defeat a 2000 referendum on constitutional referendum that would have extended Mugabe’s rule and sanctioned the expropriation of white-owned land. After a strong showing in parliamentary elections, Tsvangarai faced a series of treason charges and lengthy trials, but was acquitted. The disputed vote led to a power-sharing agreement between Mugabe, Tsvangarai and Arthur Mutambara, leaving Tsvangarai as Prime Minister. Tsvangarai lost his position when the agreement folded after another disputed election in 2013, where he lost handily to Mugabe. He alleged widespread fraud but withdrew his court challenge. 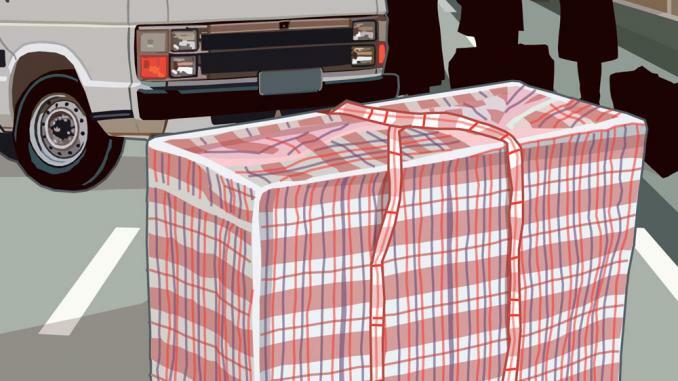 Many in Zimbabwe we have spoken to feel that the years of political fighting, infighting and personal tragedy (Tsvangarai lost his wife in 2009 to a car crash) could have taken a toll.